“This was not a spontaneous event. It was well-planned. It was well-organized,” Duarte, head of the Secretariat of Strategic Intelligence of Guatemala, said at an event hosted by the Center for a Free Secure Society at the National Press Club. 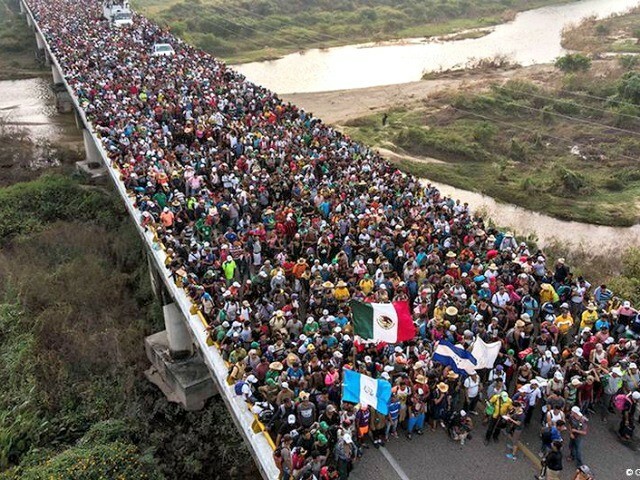 He said different intelligence, law enforcement, and military agencies found evidence that the October caravan from Honduras to the U.S. — which at one point contained about 40,000 migrants — was organized in advance.